We’re off to a fantastic start again in 2018! Both Certificate III and IV students in Music Industry have eagerly started their courses in February, with visits from APRA AMCOS Writers Representative Alana Jagt, PAK Events Organiser Jessi Tilbrook and Horror My Friend singer/songwriter Tom Gordon already well underway. Students will also be visited by the Music Development Office’s Karin Marsh and Becc Bates to discuss microbusiness development as well as singer/songwriters Kelly Menhennett and Jared Grimm. 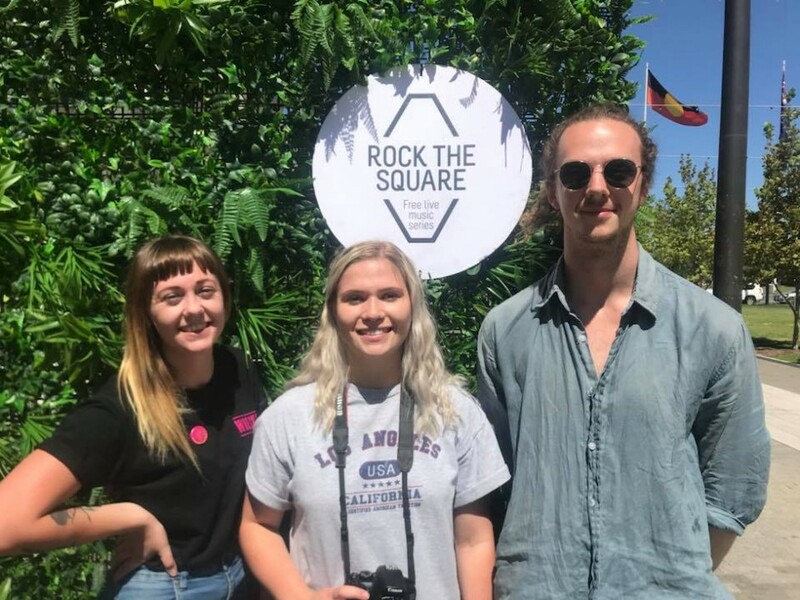 Our Certificate IV students have started their Planning a Career in the Music Industry unit, with students volunteering for Blenheim Music and Camping Festival and Rock The Square. Sadly after two years we bid farewell to Matthew Hayward as Head of Training as he moves overseas to explore other work opportunities in the creative industries. We welcome our new head trainer Kim Roberts to the position. 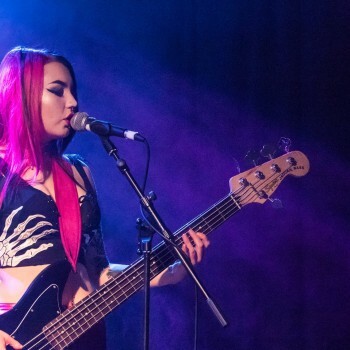 Kim has previously worked with TAFE SA and currently plays guitar in post-rockers Last Days of Kali, supporting titans such as Mono, sleepmakeswaves and Rosetta. We can’t wait for her to impart her wisdom to our Certificate students. Music SA welcomes Kim to the team and look forward to the great results she will bring to our organisation. Kim Roberts can be contacted for Music SA Music Business Courses, Enrolments, Fee Payment and Schedules via e-mail on kim@musicsa.com.au (available from March 19th) or phone (08) 7320 3313.